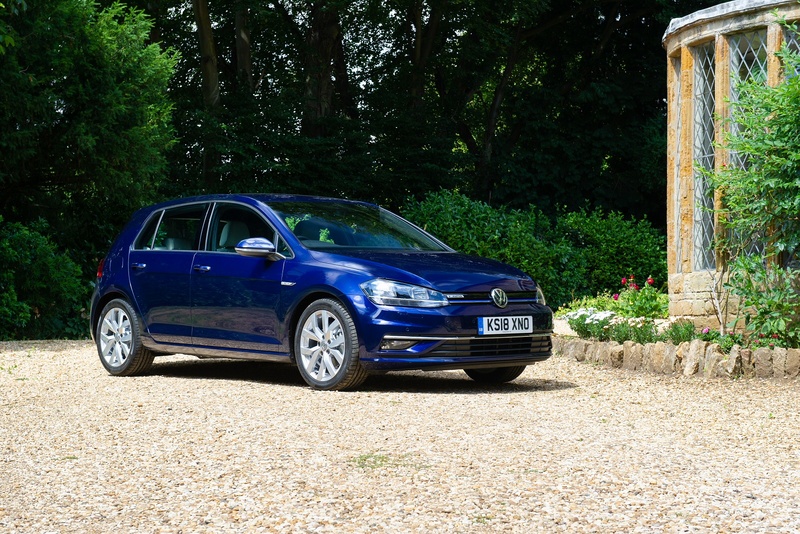 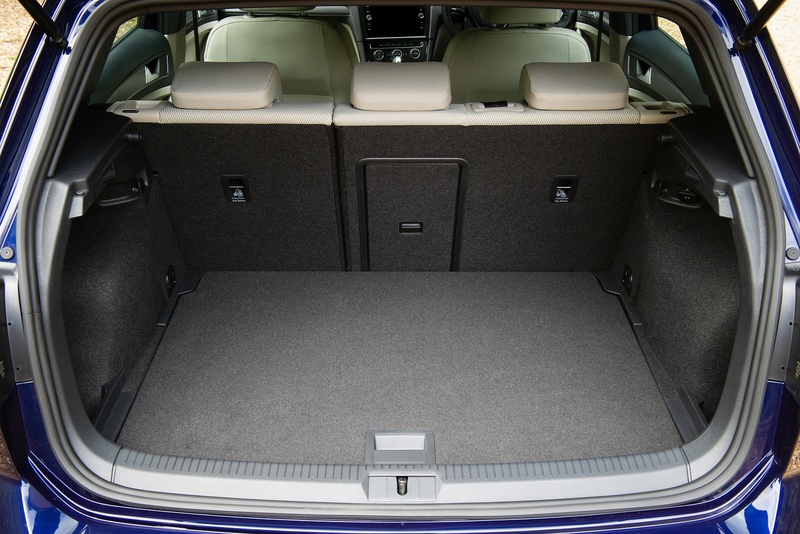 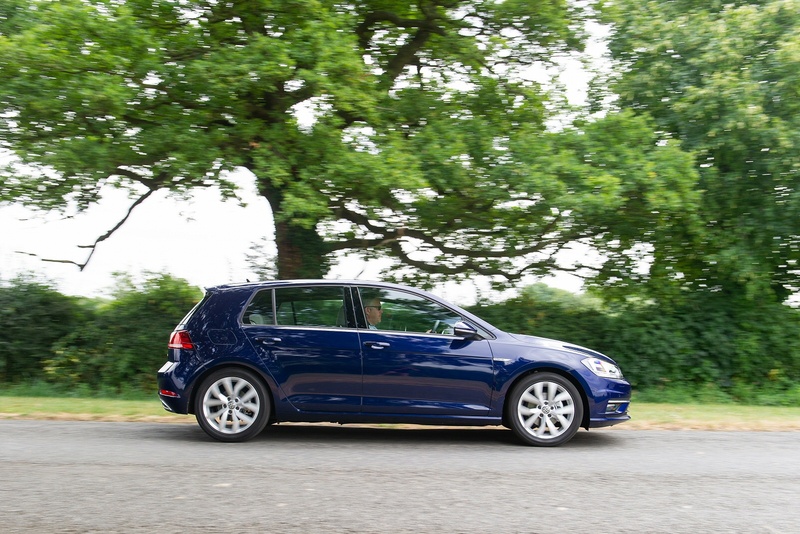 With increased ground clearance and heavy-duty running gear, roof railing and a large luggage compartment, the Volkswagen Golf All-track is equipped to handle anything you throw at it. 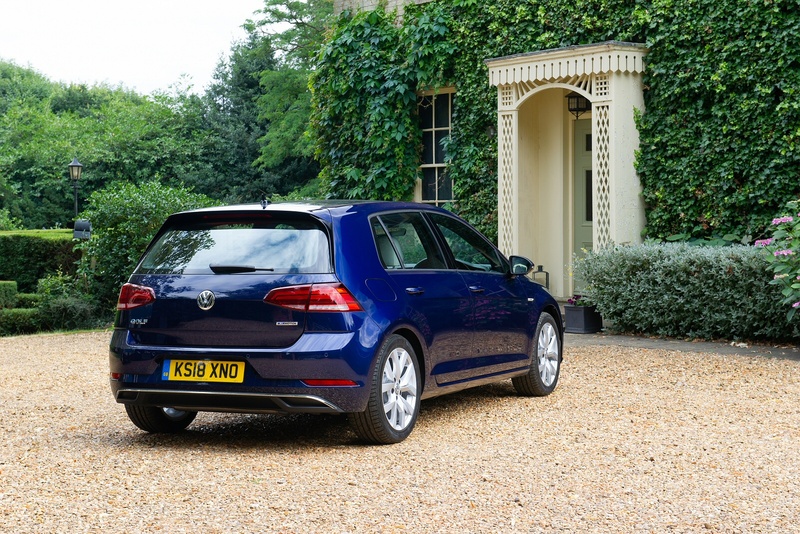 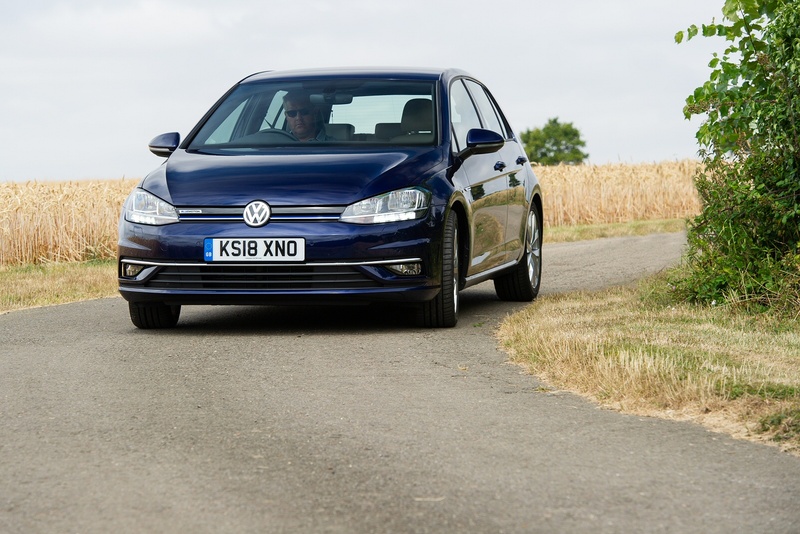 Featuring exterior off road detailing and a high-quality interior, equipped with the latest technology, even the longest journeys in the Golf All-track pass by with ease. 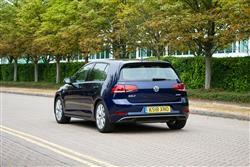 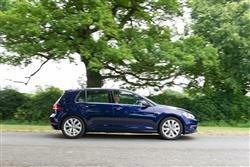 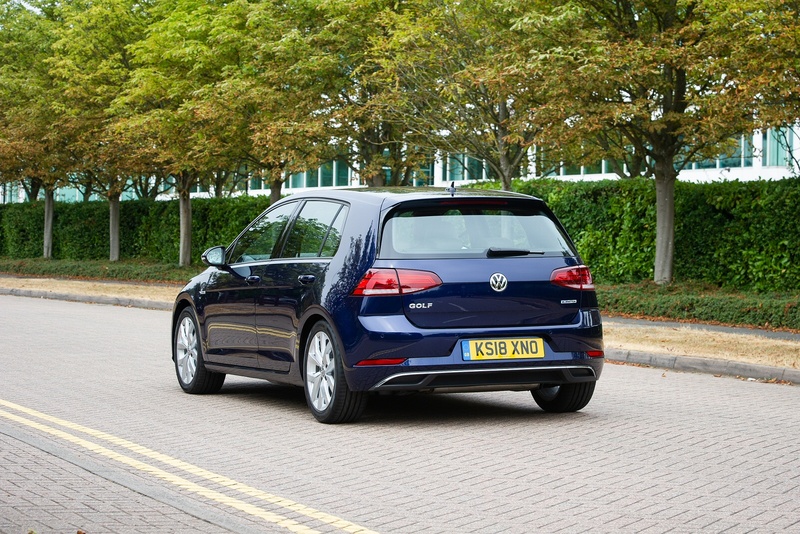 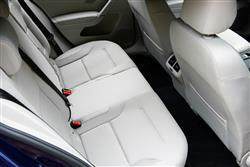 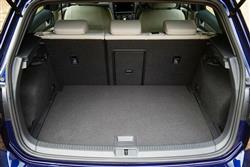 See more reviews in our Volkswagen Golf Alltrack independent review section. 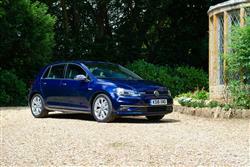 Make great savings on the Polo at your local Listers Volkswagen dealership.